This workshop is an invitation to travel to the heart of your truth with like-minded sisters, returning to the power and grace that is innately you – the feminine. So often we get caught up in the demands of daily life, from our career and family to day-to-day tasks that seem never-ending, that we do not focus enough on self care and taking time to relate to other women on a deeper, more profound level. 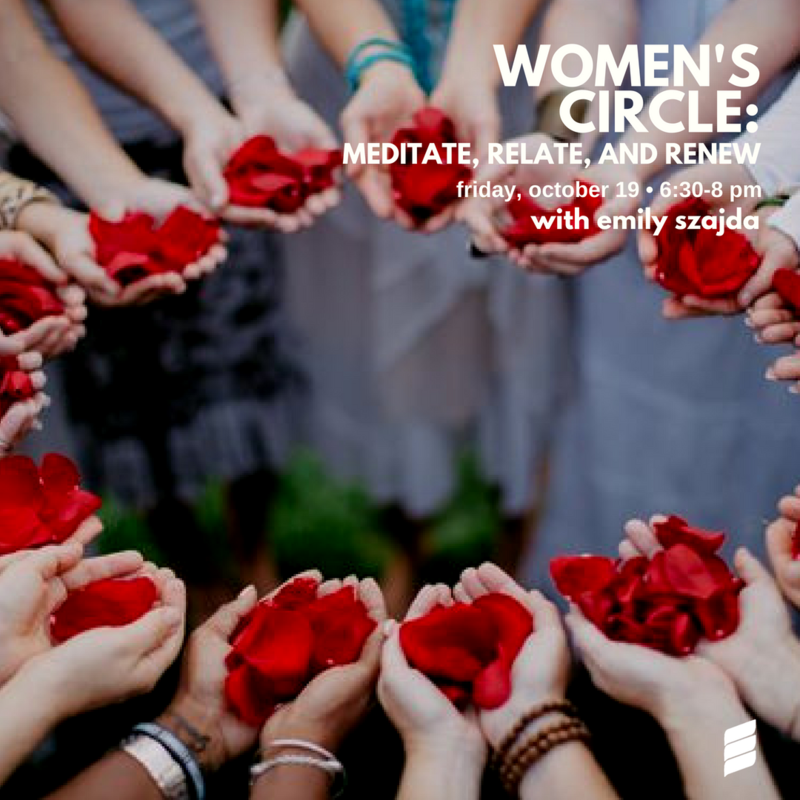 In this workshop, we will focus on revitalizing our spirit and bolstering a sense of comradery amongst like-minded women intent on bettering themselves through the exploration of mindful meditation, reflection and the sharing of wisdom and experiences. Each unique perspective is valued and recognized for we know each vital piece enriches the whole. Gain support and insight into different ways of being that honor you and bolster your beauty and strength from within. Through various activities ie. journalling, drawing, meditation, discussion and visualization, take the time to invest in yourself, discovering and pursuing what you want to do, who you want to be, and what to feel in your life. A new dawn is about to rise. Feel the confidence within to start anew, more in line with your sensual, yet powerful feminine divine.